Find them HERE to print! The Perfect Snack... For Free! 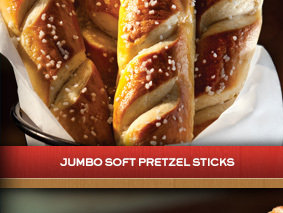 Chilis has a coupon for pretzel sticks or sweet potato fries for the weekend!